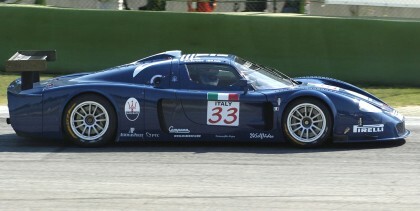 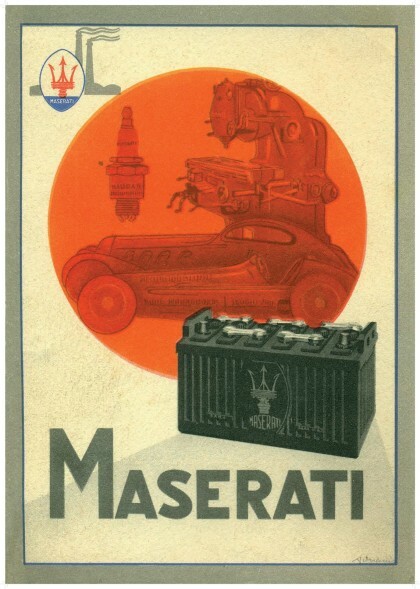 Every Italian car or bike shrine needs some memorabilia on the wall or in the bookcase. 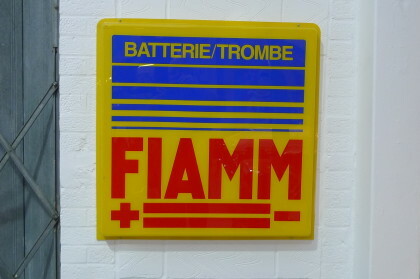 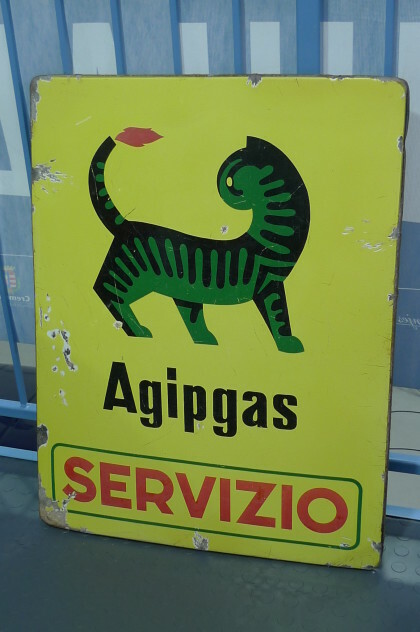 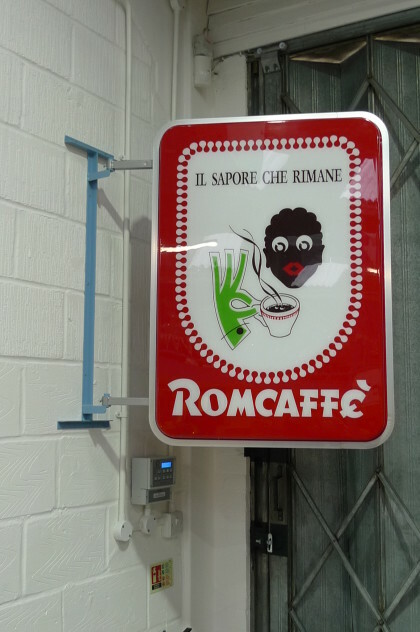 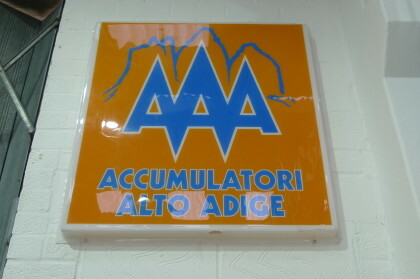 We search out original Italian signage and also reproduce classic posters and of course, sell motoring books. 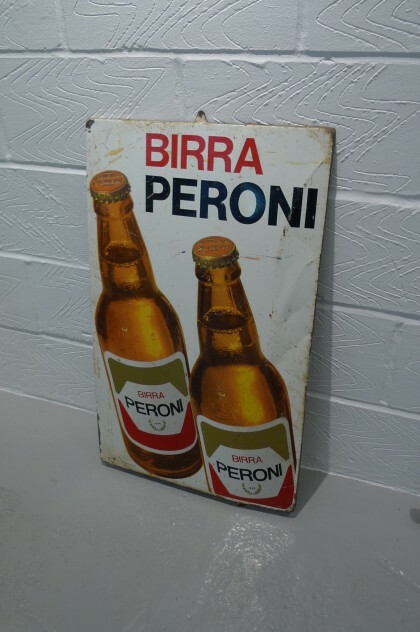 See a small selection of our stock here.